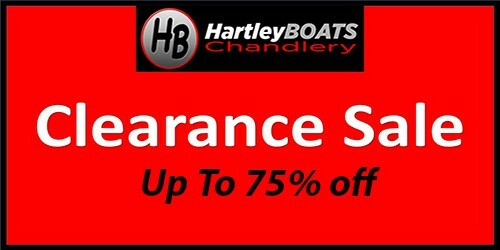 Here at Hartley Boats in Derby (UK) we are very proud of the extensive range of stable cruising and recreational boats we offer. 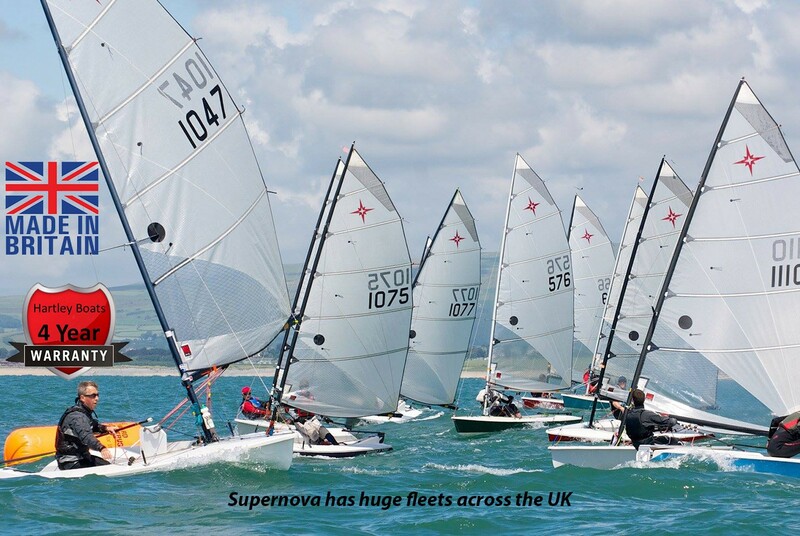 These are by far the best range of cruising sailing dinghies available. With the tried and tested Wayfarer, Wanderer and Gull, now joined by the H15, it's hard to imagine a better place to start for cruising and recreational sailing activities. 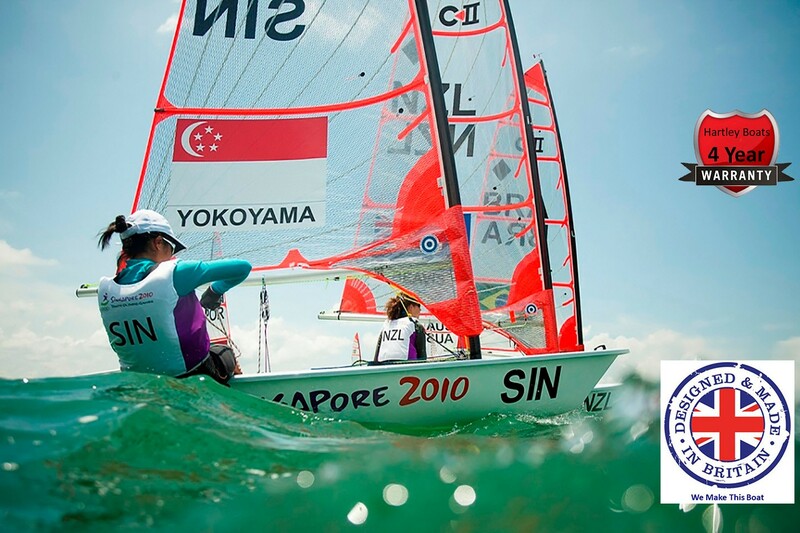 Getting yourself or family into sailing can be life-changing. Shared enthusiasm and activities forever. Afternoons at the club, weekends away, holidays – whichever, the effects keep growing. Family friends, youngsters meeting other great kids, adventures – it’s healthy, outdoors and has certainly defined the lives of many of our team here at Hartley Boats in Derby. The Hartley Boats range extends from small boats for an adult, up to large dinghies for the whole family with a few friends too. Building on the extremely stable designs from Ian Proctor over 70 years ago, we have put a huge amount of design time into making the boats quick to rig, user-friendly afloat and almost maintenance free whilst maintaining the pedigree stable nature of the original designs. 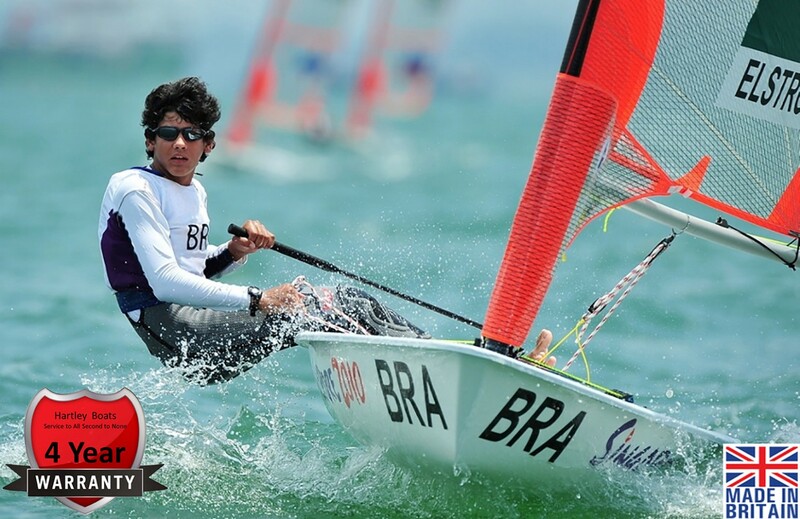 You get maximum fun and opportunity to ensure sailing becomes a fantastic part of yours and your families lives. 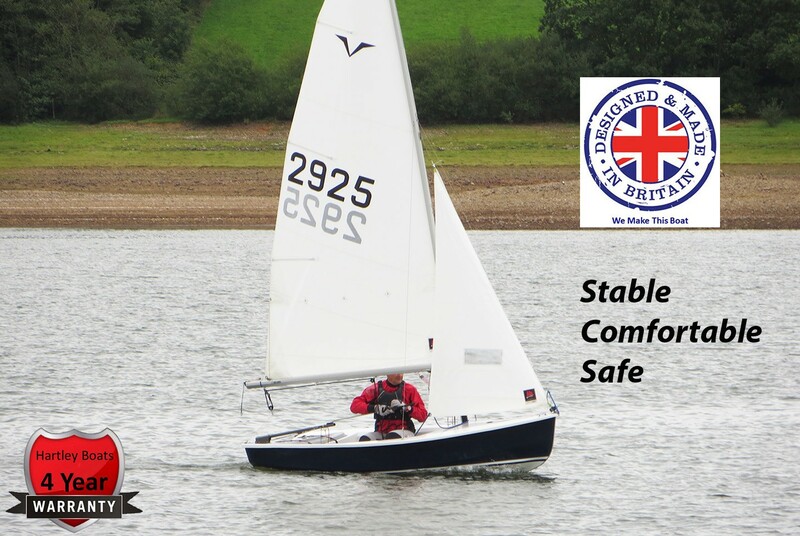 The Byte CI is a performance lightweight dinghy ideal for sailors that are in the light to the mid-weight range. At only 45KG the Byte CI is easily moved around in the dinghy park. Transport is made easy on a trailer or by putting on top of most car roofs. Of course, the Byte CI does not stop there, if you want the boat to sail with heavier sailors or you just want to have some fun with a bigger sail, you can upgrade the bottom section carbon mast to a CII rig along with a CII sail. This boat will give you great excitement even if you are not very heavy, come and have a go and see how easy the sail can be de-powered. 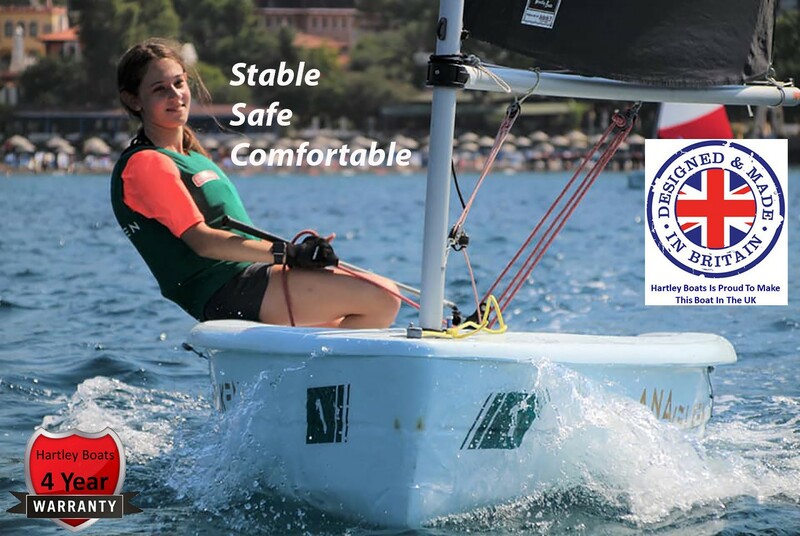 The Byte CII is a high-performance lightweight dinghy ideal for sailors that are in the mid-weight range. At only 45KG the Byte CII is easily moved around on the dinghy park. Transport is made easy on a trailer or by putting on top of most car roofs. Of course, the Byte CII does not stop there, if you want the boat to sail with lighter sailors or you just want to have some fun in windier conditions, you can upgrade the bottom section carbon mast to a CI rig along with a CI sail. This boat will give you great excitement, come and have a go and see how easy the sail can be de-powered. The Hartley 10 or H10 cruiser is an entry-level hard wearing Rotomould dinghy. The H10 range includes training, cruising, racing and a tender version. The H10 has a very stable sit-in design with a high boom to more comfortably accommodate older youth and adults. The attractive hull shape moves swiftly through the water and self drains effortlessly. 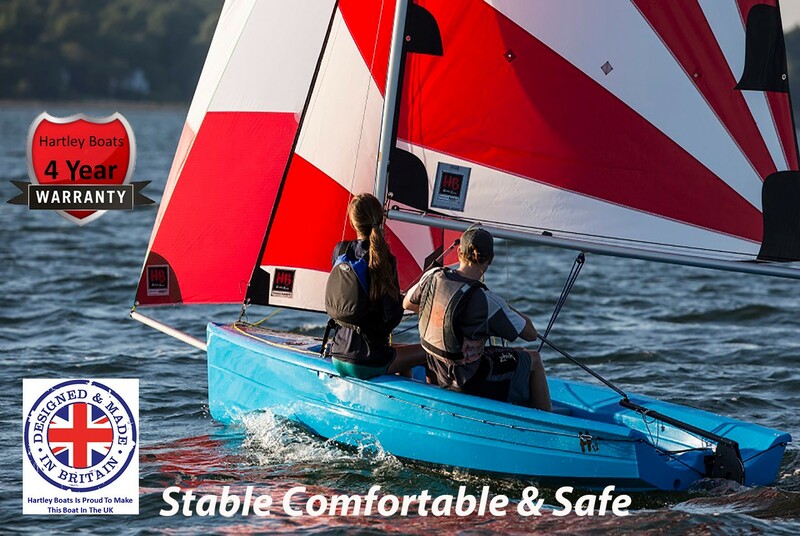 The H10 comes with a single sail with the option of a clip on jib for extra fun on the water. The tender version can be easily towed behind a larger craft or simply lifted aboard, it can be paddled or rowed and has the option of aft seating and an outboard bracket to enhance it's tendering versatility. 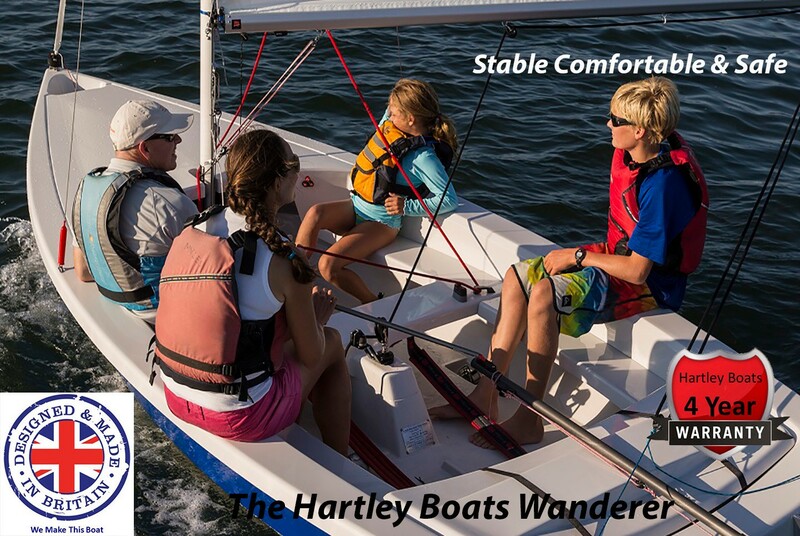 The Hartley 12 is hard wearing Rotomould dinghy with a very stable sit-in design with a high boom to more comfortably accommodate older youth and adult learners. Moving swiftly through the water itself drains effortlessly. It has a centreboard to aid launching and recovery. The Hartley 12 Cruiser comes with a soft reefable mainsail with a clip on jib available as an extra. 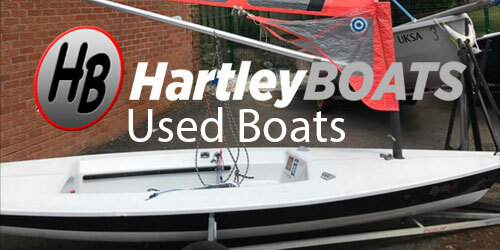 The Hartley 12.2 adds a whole new exciting dimension to rotomoulded dinghy sailing! 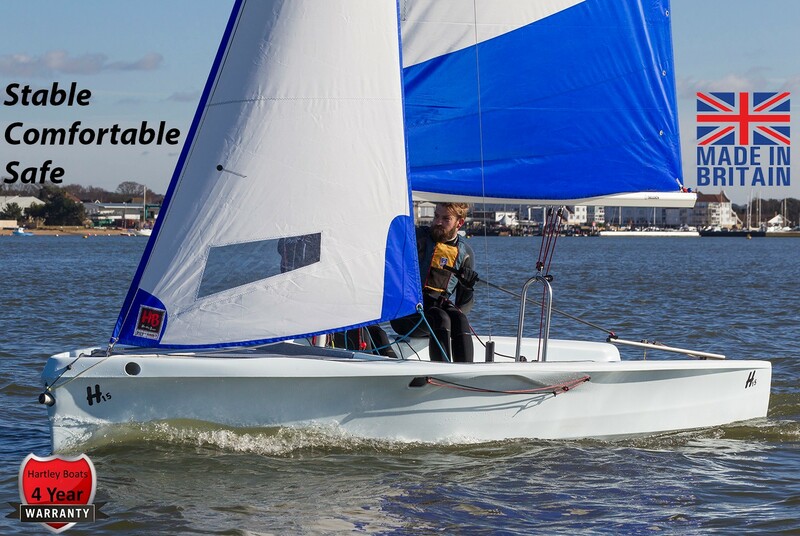 It comes with a jib and asymmetric or symmetric spinnaker for added performance and enjoyment. Rotamould construction means it is strong, durable and almost maintenance free which is why so many of the sailing centres use H12.2. This is one of the fastest single-handed non-trapeze boats. The Supernova is at home on a lake or at sea. A very responsive but stable boat. 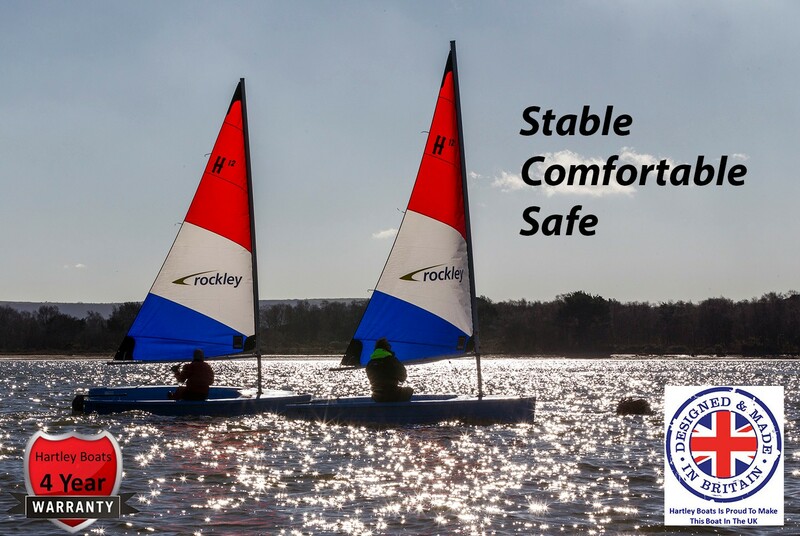 By far the best 14ft sailing dinghy available. With its 50 years pedigree, this is a truly modern take on a much-loved classic. Ideal for single-handed sailing or with up to 4 people. 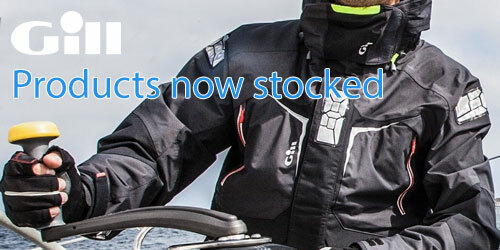 Use with sails, outboard, or rowed. A very stable boat and a pleasure to sail. The classic 16ft cruising favourite, the wayfarer is the UK's No.1 cruising dinghy. Truly a boat for all seasons and waters. It can be sailed by one person yet it has ample room for up to 6. Its versatility and stability are just a couple of these boats outstanding qualities. It can be sailed, reefed, rowed, left at anchor or propelled with an outboard. 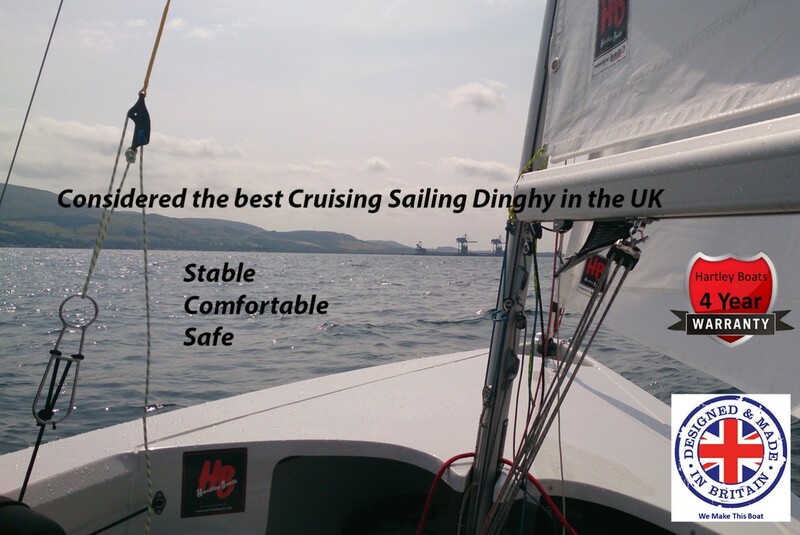 A truly remarkable dinghy, the benchmark by which others are judged with unique qualities so many strive to emulate!